Even if I sacrifice some of my writing time (which I may just have to do), I don't expect to get all of these projects done. It's a lot of work (I'm dreading the marketing– seriously, it'll bore the life out of me), and I can only do so much because of the Real Job. But I'm sure I'll get quite a bit done. 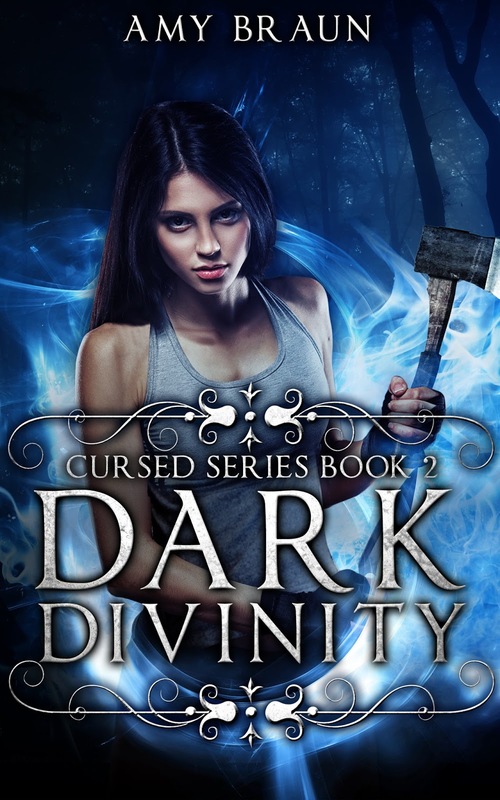 In other news, Dark Divinity is getting ready for its release. I've ordered bookmarks and postcards (yes, I have bookmarks and postcards now! ), and am just about to order my proof copies of paperback. One more read-through and then I'll be sending out review copies. So if you're a book reviewer and you're reading this, email me at amybraunauthor (at) gmail (dot) com to get a copy for your blog/website! Crimson Sky will also be going through its final read-through stage fairly soon. I intend to set up a book marketing tour for Dark Divinity, and hopefully I'll have a better understanding of the process in time for Crimson Sky to be released in February. This also means that I'm going to have to request the cover soon, and I'm really excited to see what the geniuses at Deranged Doctor Design come up with for it. 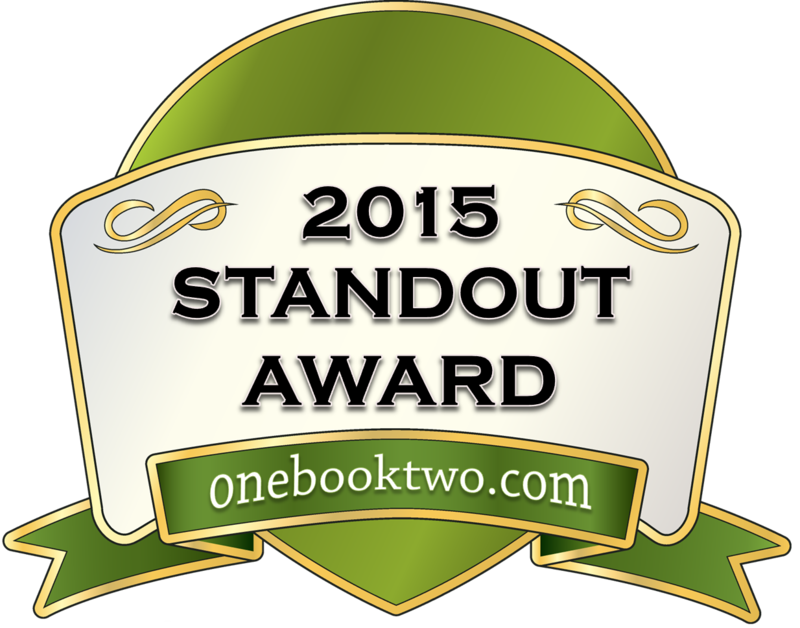 And of course, I'll be doing the final preparations for Storm Born, my NaNoWriMo novel. I think I've done all I can at this point and I'm ready to start, but I would like to get some test scenes done so I have a better understanding of the powers I'm giving certain characters. This research will possibly mean I'm watching a lot of Youtube videos about natural disasters, right after watching Immortals (not a great movie, didn't like how the Titans were portrayed, but the fight scenes? Oh man... the fight scenes!). This is why being a writer is awesome. 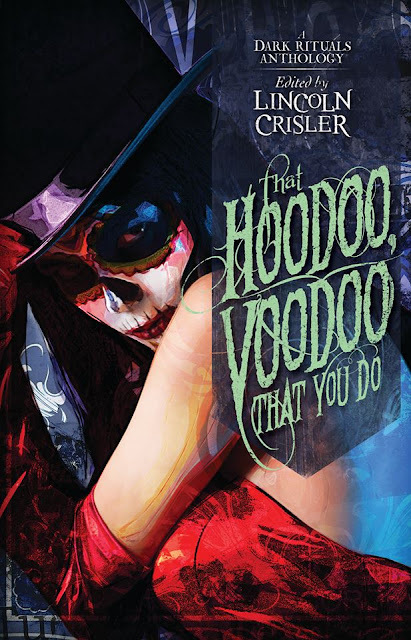 Last but not least, there is one more week for the, That Hoodoo, Voodoo, That You Do contest. You have until Halloween to enter, and you know you want a collection of creepy stories, including one from yours truly. This is a great collection with some truly terrifying stories, a great thing to read on Halloween night if you're like me and stuck working on your favourite holiday. Sigh. Things are starting to pick up, and I feel like I have to catch up to my projects. Still, I'm excited to learn and try all this marketing stuff. It seems overwhelming and boring, but I think once I find a routine (and I love to plan), I'll be able to manage it. My calendar is starting to fill up with my own writing projects, not just releases of books I want and my Real Job schedule, and I have to say that I love the sight.